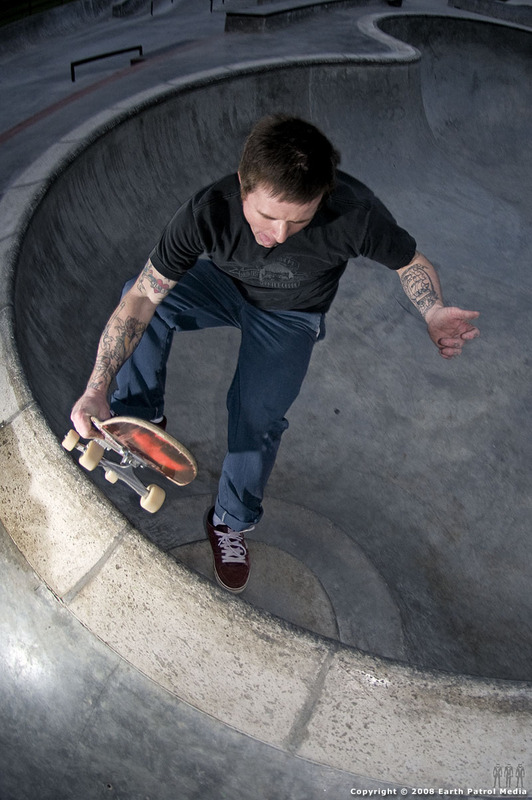 This week’s Monday Cover skater, Mike Shearer, takes advantage of the longer days and improving weather. 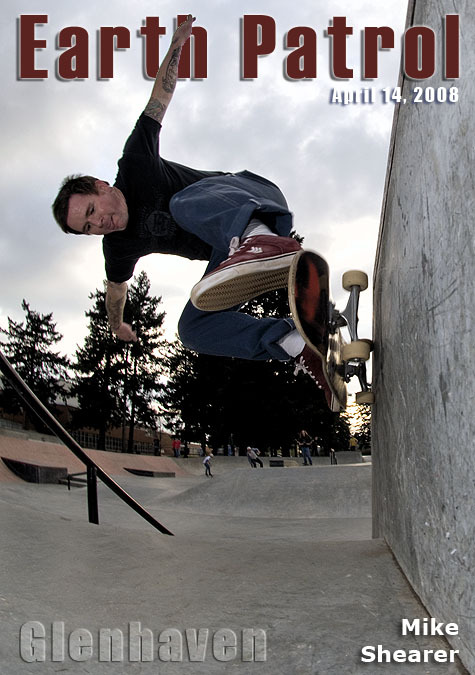 Check out Mike’s stylin’ wall ride during a recent twilight session at Glenhaven. See another pic of Mike in classic form after the turn. Mike is the Glenhaven Killa!